Looking for an overview of IoT agriculture, and how to implement the technology you need? Download this industry overview to find out. Agriculture is a vital part of the economy, but it’s also a historically disconnected space. 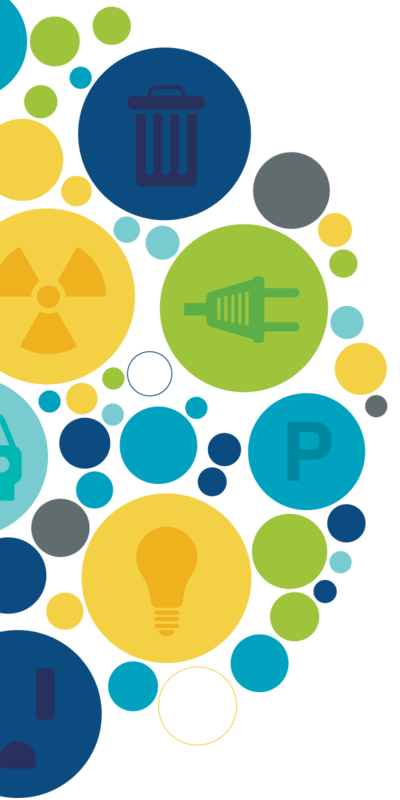 The Internet of Things—specifically low power, wide-area networks (LPWANs)—are changing the industry dramatically. Important Symphony Link use cases for agriculture. 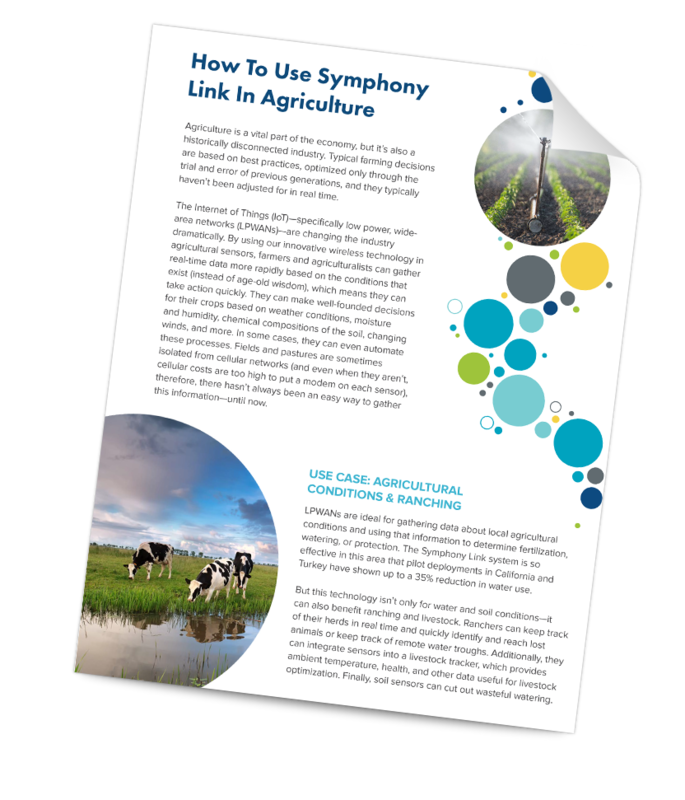 The many benefits of Symphony Link in agriculture.